New Delhi : In an attempt to help students to understand their choice of study, the National Council of Educational Research and Training (NCERT) has introduced Know Your Aptitude (KYA) exam for students of class 9 and class 10 to help candidates access their aptitude and make their career choice according to their interests. The CBSE aptitude exam is expected to analyze students’ strengths and weaknesses. 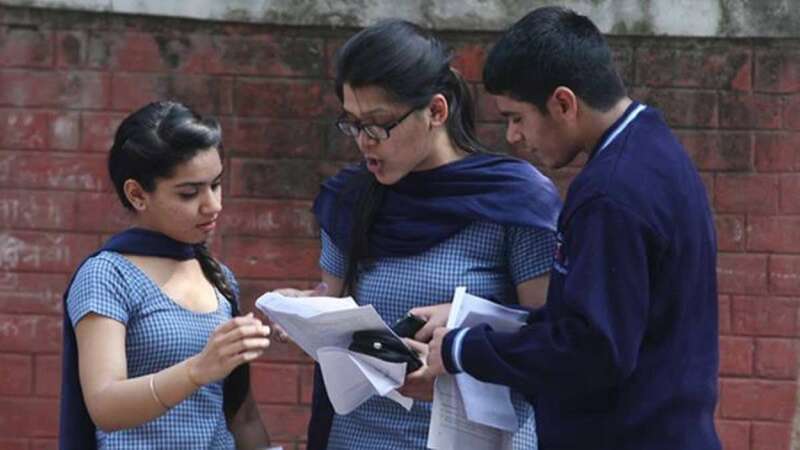 The test aims at helping students make an informative decision while choosing subjects in class 11-12, a statement issued by the Central Board of Secondary Education (CBSE) said. As per the latest circular release on CBSE website, the registration of KYA will begin from January 29, 2019 on cbse.nic.in. A link will be generated to help CBSE-affiliated schools to register for the KYA assessment exam. While the board had asked the schools to register, it is not mandatory. Students can take KYA test using the school’s log-in id on any working day. The KYA score and assessment details of students will be made available to both parents and teachers. Also, teachers will be trained in scoring, assessment and technical understanding of the exam, for which the booklets will be provided to them by CBSE. “As students enter the secondary stage of schooling, they move closer to making many important career choices, one of which is deciding subjects to be studied at senior secondary level such as Humanities, Commerce, Science or Vocational,” read the CBSE official statement. “It (KYA exam) is to be used keeping in view the students’ needs and their stage of education. The information about a student’s strengths and limitations would also help parents, teachers and the school administrators to extend support to the student while making such decisions,” it added.